A company that specializes in building concept cars for the major automakers as well as other limited production vehicles unveiled its own concept on Thursday at the 2017 Los Angeles Auto Show. 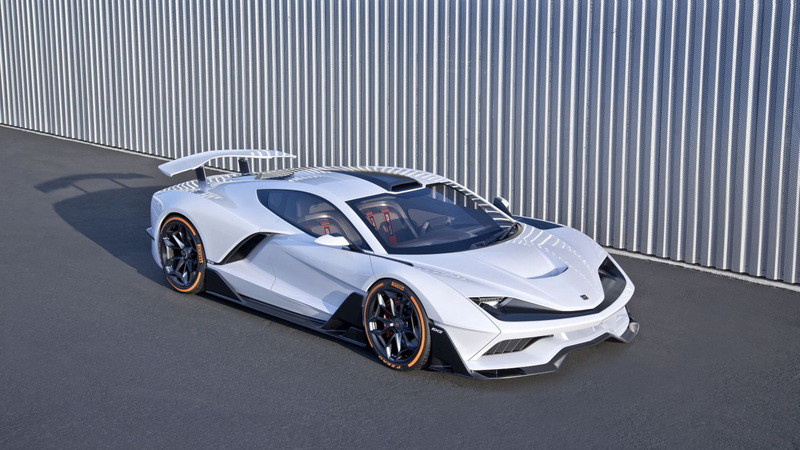 The company is California’s Aria Group, which is celebrating its 21st anniversary this year with the FXE hybrid supercar concept. If you’re thinking the FXE looks a little familiar, that’s because it’s actually an update of Aria’s Fast Eddy concept unveiled in 2016. The Fast Eddy was envisioned as a mid-engine Corvette and unveiled to celebrate the work of late General Motors designer Ed Taylor, the father of Aria co-founder Charles Taylor. The FXE maintains the lines of the Fast Eddy, though there are subtle differences like the new rear wing and more aggressive front fascia. The FXE also ditches the Corvette-style flags logo found on the Fast Eddy. Both the central tub and body of the FXE are made from carbon fiber, helping to maintain a curb weight of 3450 pounds. 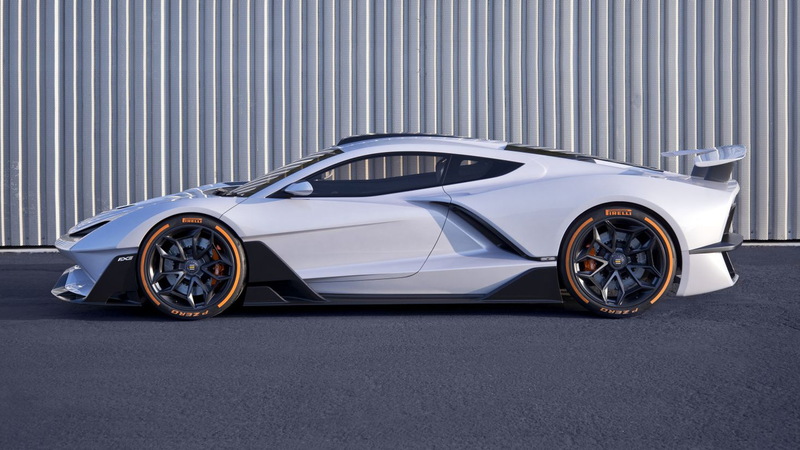 That might seem heavy for a carbon fiber exotic, but it’s partially due to the car featuring a hybrid system with a 10-kilowatt-hour lithium-ion battery. The powertrain consists of a 6.2-liter V-8 and 7-speed dual-clutch transmission combo powering the rear axle and a pair of electric motors powering the front axle, thus making the FXE an all-wheel-drive car. 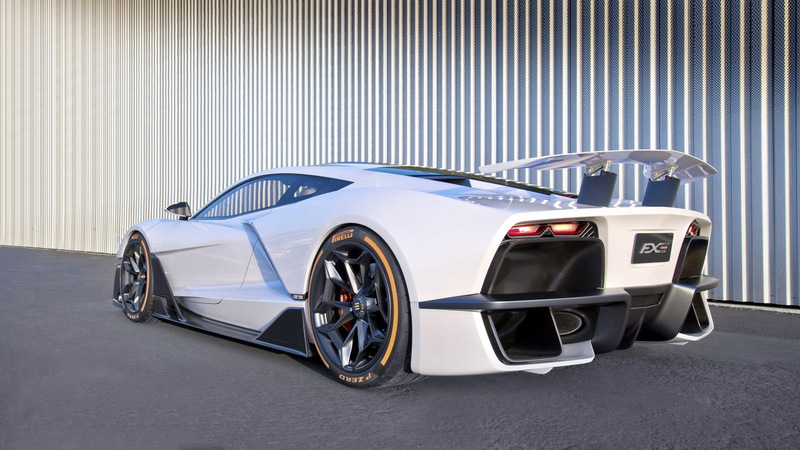 The combined output is 1150 horsepower and 1,316 pound-feet of torque, which is enough for 0-60 mph acceleration in 3.1 seconds and a top speed of 220 mph. Should demand be sufficient, Aria says a small run of FXEs could be built. We’re talking around 400 cars. 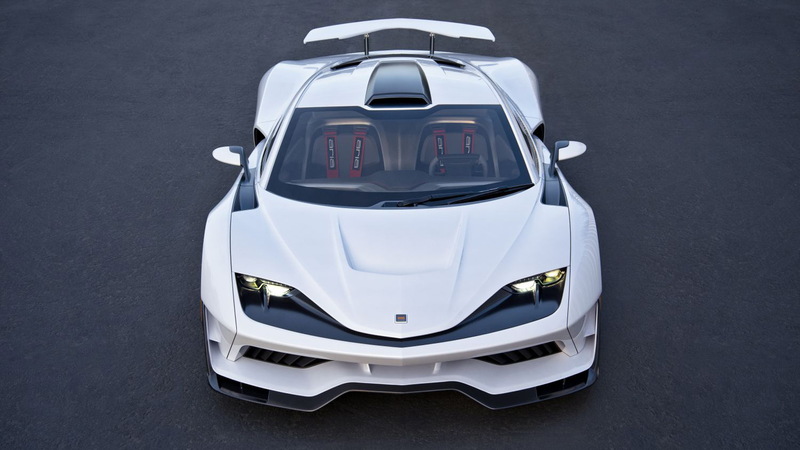 The company estimates it will take at least another year before the first prototypes could hit the road. 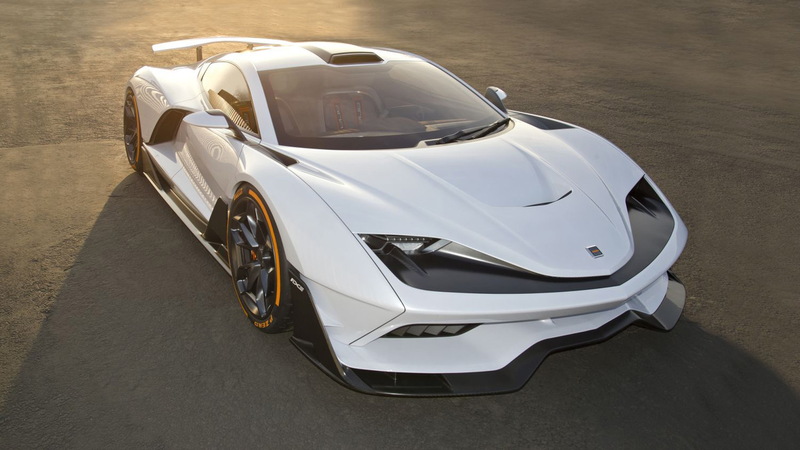 Aria, which is based in Irvine, California, provides design, engineering and manufacturing services for numerous firms, including automakers such as Honda, Kia, Mazda and Tesla. Just some of the dozens of concepts the company has built over the years include the Kia GT4 Stinger, Lincoln C and Mazda Furai.